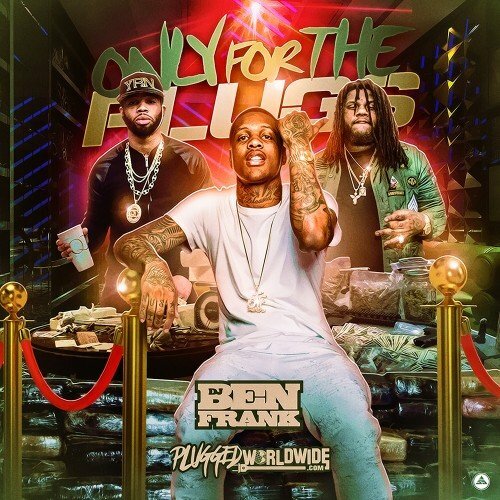 Follow @LiveMixtapes, @Plug_Worldwide & @DJBenFrank! #1 was a hell of an opener!!!!! KD u got my attention my boi!!! !